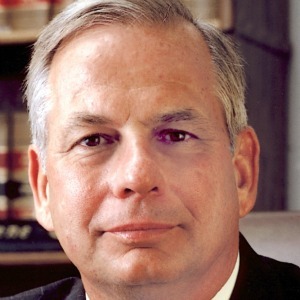 The official biography for U.S. Rep. Gene Green, D-Houston, says he was first elected to Congress in 1992 and has served since 1996 on the House Energy and Commerce Committee; for the 113th Congress, he also is a member of the subcommittees on health, energy and power, environment and economy and the oversight and investigations. Previously, Green served 20 years in the Texas House of Representatives and the Texas Senate, the biography says. He is a native of Houston, with degrees from the University of Houston and Bates College of Law at the University of Houston. Says student loan interest rates will double from 3.4 percent to 6.8 percent July 1.